Is it a mobile app you need? 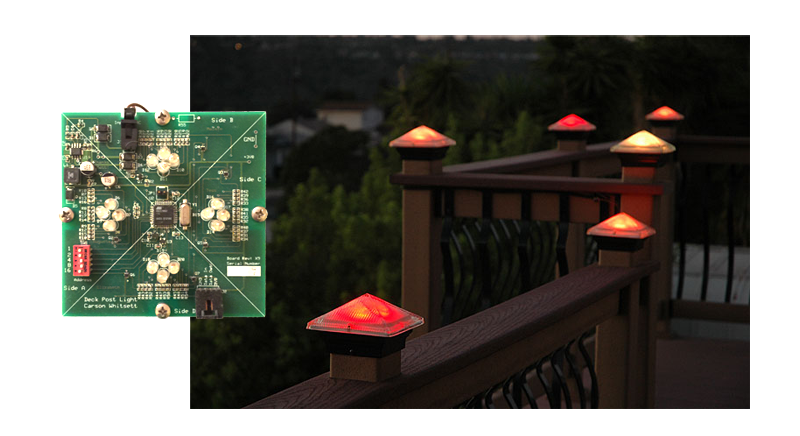 How about an electronic device that does something spectacular? We determine the best technology for your idea. Ditty Labs specializes in contract / freelance native iOS App development and embedded hardware / firmware engineering including IoT development. Ditty Labs is where creativity and engineering come together to make the world a better place. Our favorite projects are the ones others think are impossible. GoPro invited us to work with their team to improve the quality of their flagship GoPro camera app. We helped develop their SDK for interfacing to the Hero 5 and added a new subscription feature called, "GoPro PLUS". 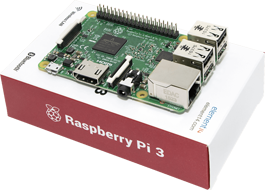 We can develop hardware and software based on the fabulous Raspberry Pi platform! Airbitz is a cryptocurrency wallet and security platform for other blockchain apps. We helped get their signature app, a wallet and bitcoin business directory, off the ground. 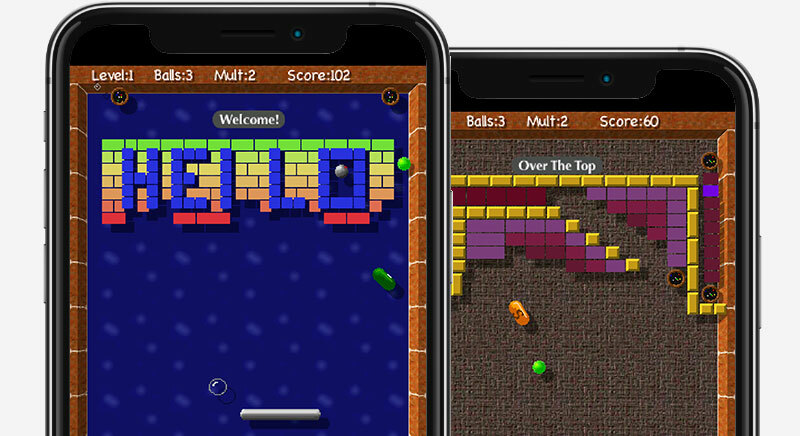 Say hello to MacBrickout, our fun ball and paddle brick bashing game. Catch falling capsules (Avoid the Red X's! ), collect the hidden fruits and veggies, control the Umphee, discover the secret of the pearl, enjoy 80 minutes of original music, fill the treasure chest (!! 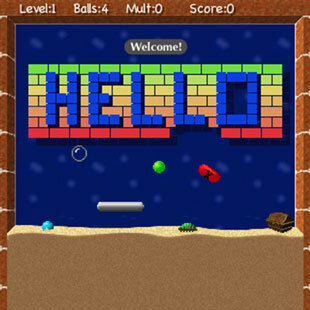 ), master the bonus levels, get a high score, graffiti the sand and WIN THE GAME! 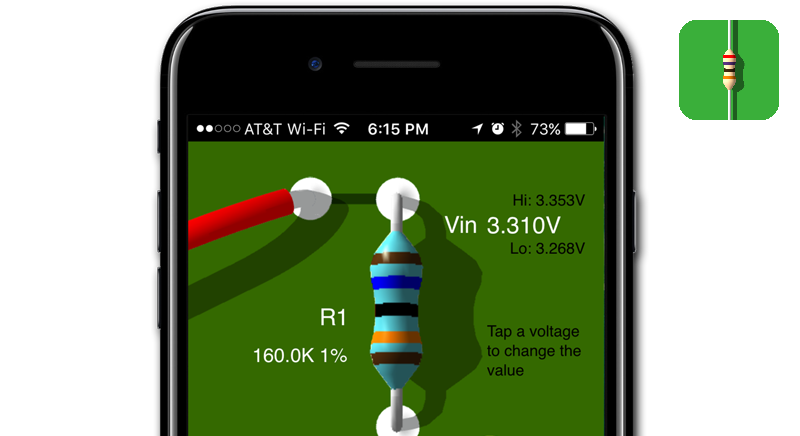 Voltage Divider: A handy engineering utility that solves for voltages or resistor values in a common voltage divider circuit. 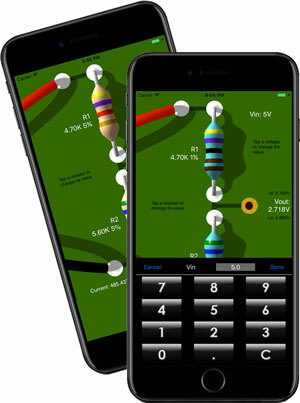 Enter three terms (out of Vin, Vout, R1 or R2) and this app will solve for the fourth term automatically. Here's a word game we created called, Top-Word. 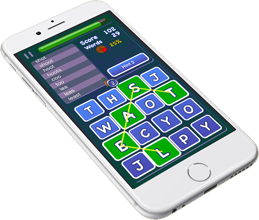 Drag your finger across the letters to spell as many words as you can find before time runs out. 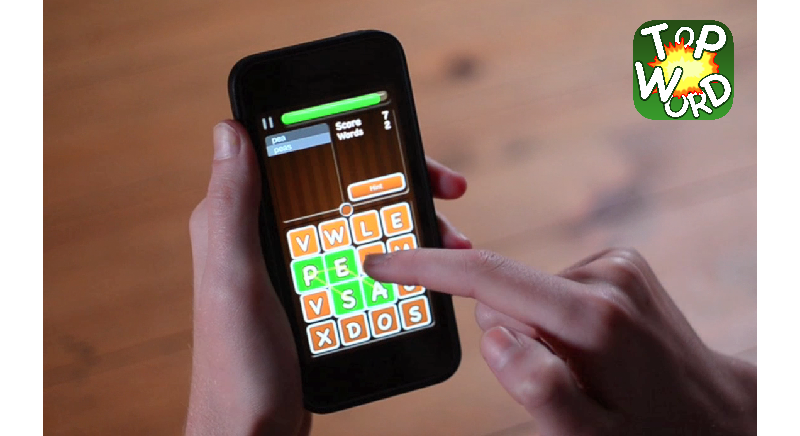 Finding words adds time to the timer and extends the game. Get free hints when you achieve milestones. We play it a lot. It's fun! Ditty Labs has published over 30 apps for iOS on the App Store. Yours could be next! Enter your message below and you'll get a speedy response!